This very special wine comes from Englands oldest vineyard. 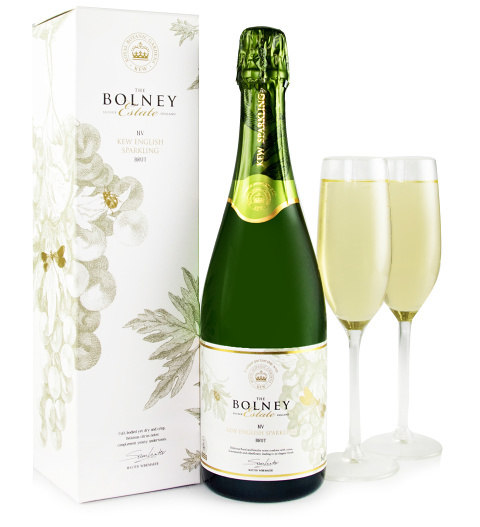 Based in Sussex, Bolney estate have produced this delectable sparkling white wine. Perfect to send for a special occasion, this delightful rarity is sure to be well received. It easy to see how this wine has won Awards with the subtle notes of lime, elderflower and grapefruit making this one special drink.